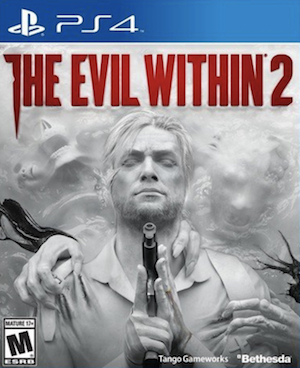 We knew it was coming- a sequel to Bethesda and Tango Softworks’ The Evil Within, the hit 2014 action-horror game, will be launching later this year. It was revealed in an appropriately creepy video, that actually looks disturbing, and also as though it is kicking up the action a couple of notches. 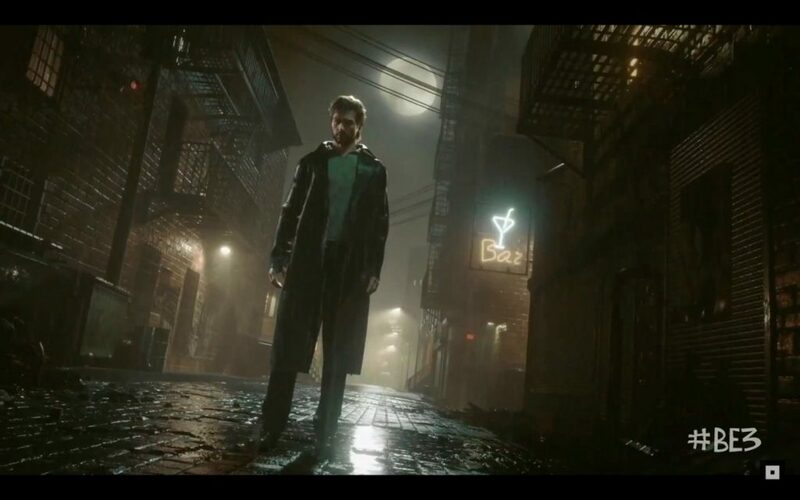 It definitely looks like the most frenetic game by legendary director Shinji Mikami, that’s for sure. In a stroke of marketing genius, the game will also be releasing on October 13, which is Friday the 13th. The story is apparently about- actually, I don’t quite know what it is about, it was way too disorienting trying to actually keep up with it all. How about you watch the trailer below for yourself, and tell us what you think it is about? The Evil Within will be releasing on PS4, Xbox One, and PC on October 13. Stay tuned to GamingBolt for more coverage and information coming right out of E3.